Joe Burns and Matt Renshaw have been recalled to the Australia Test squad for the two-match series against Sri Lanka, with the uncapped Will Pucovski also being drafted into the 13-man squad on Wednesday, 9 January. Aaron Finch, Shaun Marsh, Mitchell Marsh, and Peter Handscomb, who were all part of the squad for the final two Tests against India, have been left out of the squad after Australia succumbed 2-1 in a historic defeat. 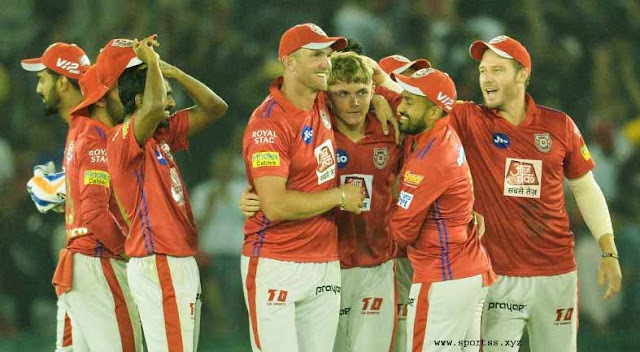 "There is no doubt the India series produced some disappointing results and we have now reviewed the squad ahead of the series against Sri Lanka,” said National Selector Trevor Hohns. Renshaw, who was a part of the squad that travelled to the United Arab Emirates to take on Pakistan last year, and Burns will both eye the opener's spot left vacant by Finch, with Marcus Harris likely to retain the other slot having impressed in his debut series against India. “Joe Burns has had strong performances in first-class cricket this season, and we believe he can contribute strongly if given the chance in the series," said Hohns. “Matt Renshaw is a player with the ability to make big scores, and at 22 years, has 10 first-class centuries. He also performed extremely well in England during the county season. "We see him as a long-term prospect as a Test player and have confidence in his ability to bounce back following a string of low scores early in the Shield season. The first of two Tests between Australia and Sri Lanka will be played in Brisbane from 24 January. 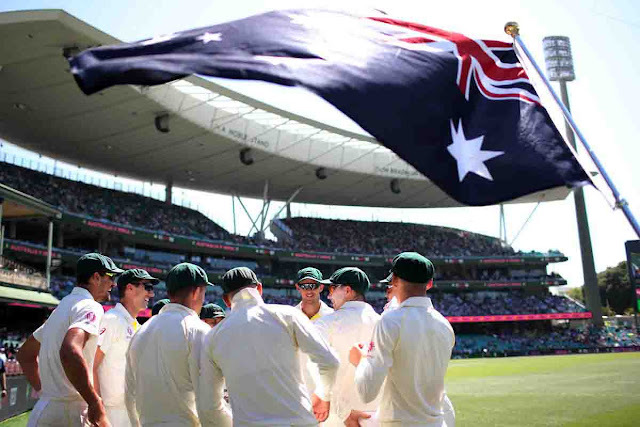 The teams will then shift to Canberra for the second Test, beginning on 1 January.